Our experience working with Conroy was phenomenal. We were referred to Conroy through one of my sisters friends. He began with a very detailed overview of the process that he would proceed with and some initial research that he had done. He was always prompt in replying to messages and readily available to show us properties. He helped to make both transactions go very smoothly and on time. He was especially helpful in negotiating the sale of our home and through some dynamics that occurred with the buyer. I was also very impressed with the mortgage broker recommendation that he made. We will and have already recommended Conroy to future prospective clients. Conroy truly did exceed my expectations! This was my first home buying experience and it could not have gone better. 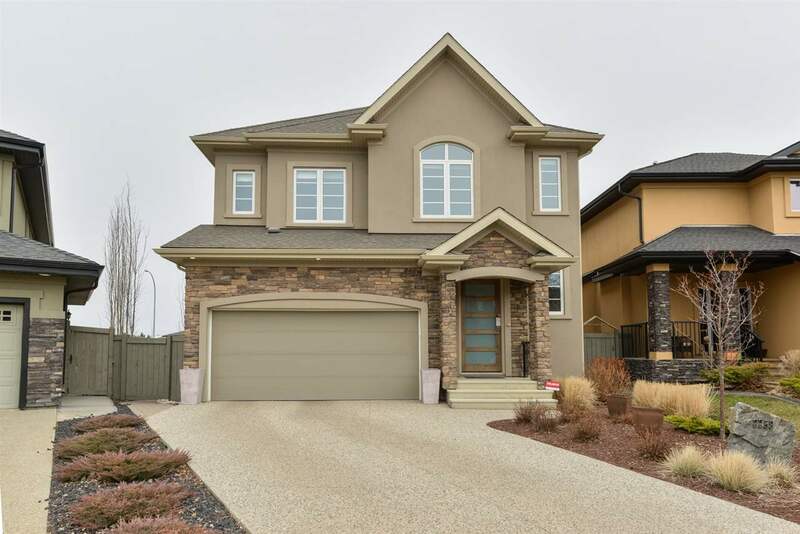 He was always very quick to respond to my emails and requests to visit properties, and he provided me with lots of useful information about the houses we were looking at and comparable ones in the area. 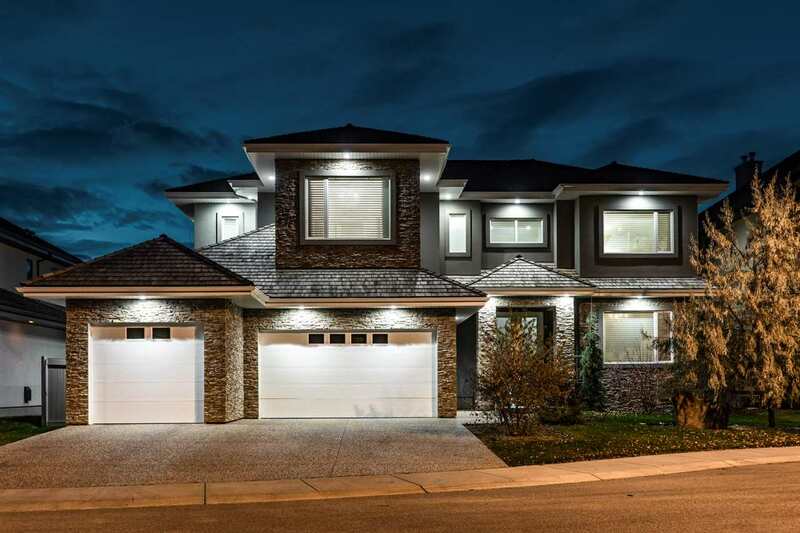 He even correctly called what the outcome of some of the houses we looked at would be - he definitely has a great feel for the Edmonton real estate market. Our experience with Conroy Ip was great. He was very helpful when it came to pricing our property competitively and getting us the best offer in just a few days. He walk the property and recommended what can be done to enhance the homes appeal inside and outside and even brought over some decorative items to help make the home more appealing to potential buyers. We were very happy with his level of service and knowledge and highly recommend his services. 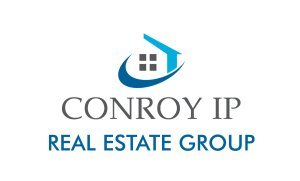 Conroy showed a high level of organization, professionalism, and has the right level of marketing. His pictures were fantastic and we felt this brought the right buyer to the table. His eye for detail got the deal done. Conroy was wonderful to work with…he brought to the table a wealth of experience, professionalism, and dedication…I would definitely recommend her to family, friends and co-workers!